Pretty much all of us know about emojis, as they're virtually everywhere nowadays. Emojis are increasingly being used as proof in court- an Israeli couple was recently found liable for backing out of an apartment lease based off their emoji usage 😳. Pledging to give Tzedakah- The Shulchan Aruch (YD 258:13) states that if one pledges to give Tzedakah they cannot retract it. Ex: Reuven texts me "Hey can you pledge $18 for me to run the half-marathon?" and I reply with "👍" ... would that be considered Halachically binding? Edit: Saw this article that quotes Rabbi Shlomo Aviner who says that the "praying hands" emoji is "avak avoda zara" (ie the 'whiff' of idol worship) and that G-d fearing Jews not use it. R' Aviner believes the "source [of said emoji] is the ancient idols of the Far East and of Christianity"
As people are too shy to post an answer, I'd dare to. MISHNA: In the case of one who says to another that a certain object is konam, konaḥ, or konas, these expressions are substitutes for the term offering [korban], and the vow takes effect. etc. GEMARA: It was stated that amora’im disagreed about substitutes for the language of vows. Rabbi Yoḥanan said: They are terms from a language of other nations that mean offering, dedication, naziriteship, or oath. Rabbi Shimon ben Lakish said: These terms employ language that the Sages devised [badu] with which one can take a vow. etc. Therefore, as long as a certain community uses this system and relies on it in their intercommunications, it can be considered a language. And if a person "speaks that language", i.g. belongs to that community and uses that language, it is legally (Halachicly) obligating, even if others don't (just like two Jews talking Chinese in Israel). Not the answer you're looking for? Browse other questions tagged halacha technology language speech-talking . What is a “royal language”? 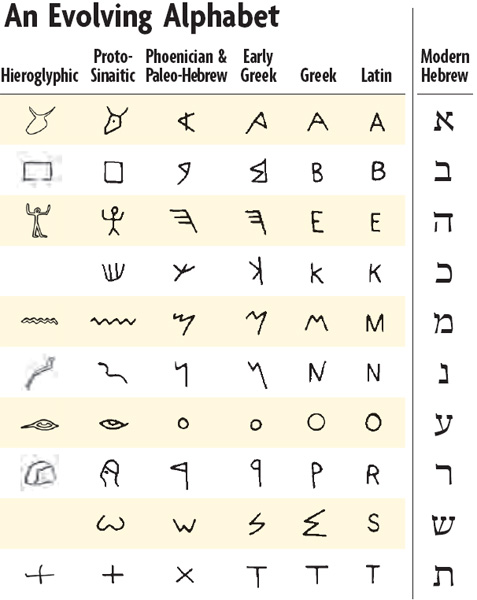 Hebrew being Lashon HaKodesh, is the inclusion and exclusion of certain phonemes and sounds in the language significant? Are we allowed to work on a world language? What language did Pharaoh speak?